Wendy has more than 20 years of experience in public accounting. In her early career, she provided auditing, tax and accounting services to multi-tiered business groups, real estate partnerships, estates, and trusts. 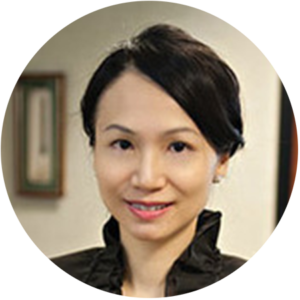 Prior to joining HKG, she had been the partner in charge of the Outsourced Accounting Department of a local CPA firm, serving its biggest clients, for more than 10 years before it was merged into one of the top 10 national CPA firms. Wendy is the partner in charge of the Outsourced Accounting Department of HKG. Wendy and her team provide accounting and compilation services to primarily private equity funds and high level nonprofit organizations (total assets of more than $1 billion in aggregate), which are audited by Big Four CPA firms.